This is retirement living, with independence and style. For further information on the apartments we have available, and to arrange a visit, please call us. Woodland Court is situated in the quiet area of Downend and lies on a spot nestled at the end of a secluded, private driveway. 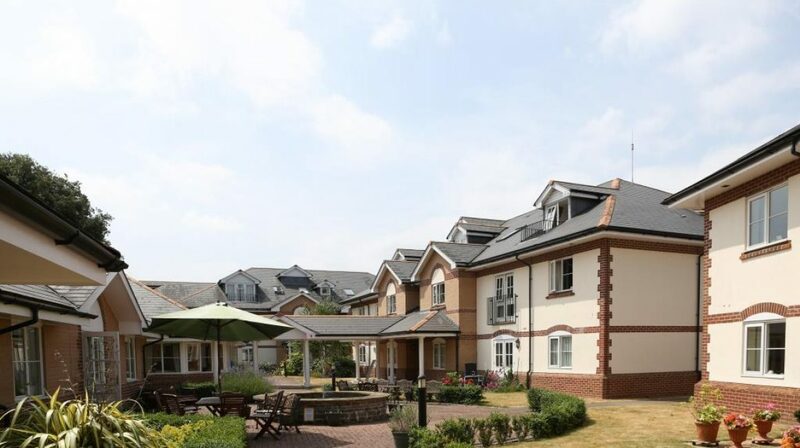 Our retirement living concept offers you a new lifestyle alternative, by providing the opportunity to help you continue to enjoy genuine independence, together with the option to call upon professional care and support to suit your changing needs, if this is required. 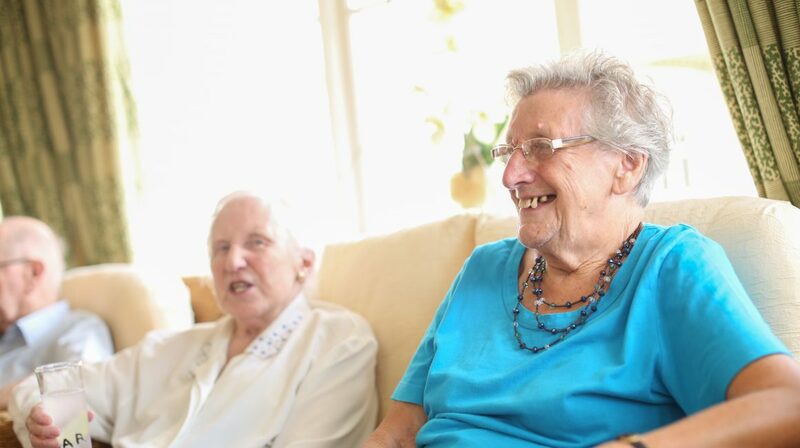 Care and support packages can be organised, tailored to meet your individual needs. One of the most rewarding aspects here at Woodland Court are the joys of the day to day living experience, with a lifestyle that’s designed to suit your taste and pace. You can also make the most of the village and its grounds without having to worry about maintaining the surroundings. In short, Woodland Court is an oasis of calm, with it being everything else you want it to be too. Still have a house to sell? Look into our Bluebird scheme. 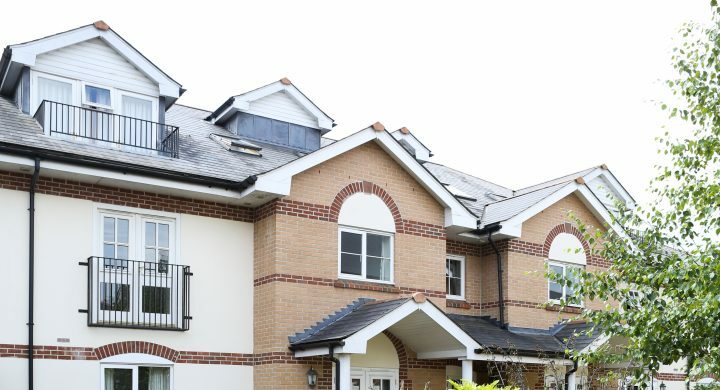 Woodland Court are delighted to offer a rent purchase plan designed to help you move into one of our well-appointed retirement apartments, even though you may currently have a property to sell. Our Bluebird scheme offers you the opportunity to reserve and exchange contracts on your property, with up to 24 months to complete the purchase of your new home. Once you have exchanged contracts you can move into a property and live rent free for the first six months and thereafter at an agreed rate for up to 18 months. Find out more about our Bluebird scheme and how it could bring you one step closer to living out your retirement in luxury. 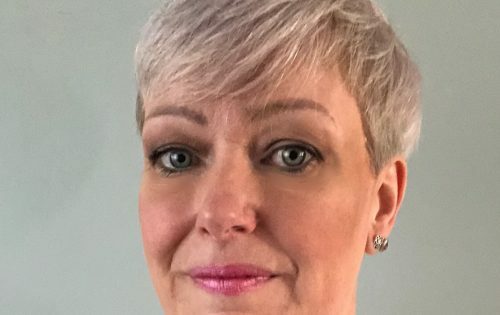 My name is Nicky and I started working for Brunelcare in 2004 as a support worker. I became Woodland Court’s Village Manager in 2013. 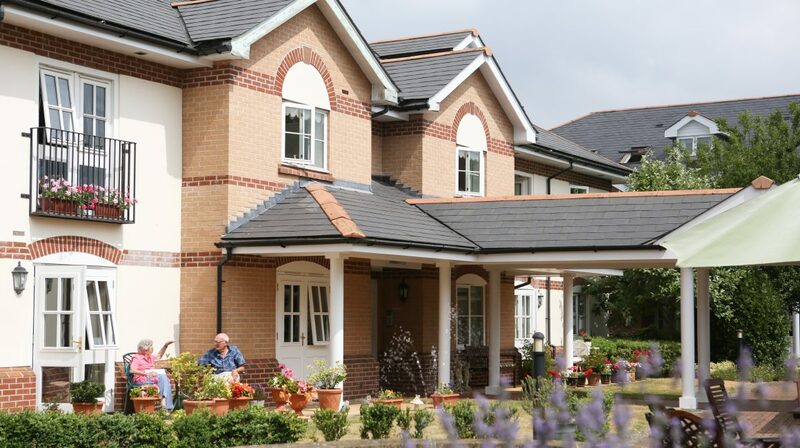 Woodland Court retirement village offers you the opportunity to buy your own home with the comfort of knowing someone is on-site 24 hours a day. 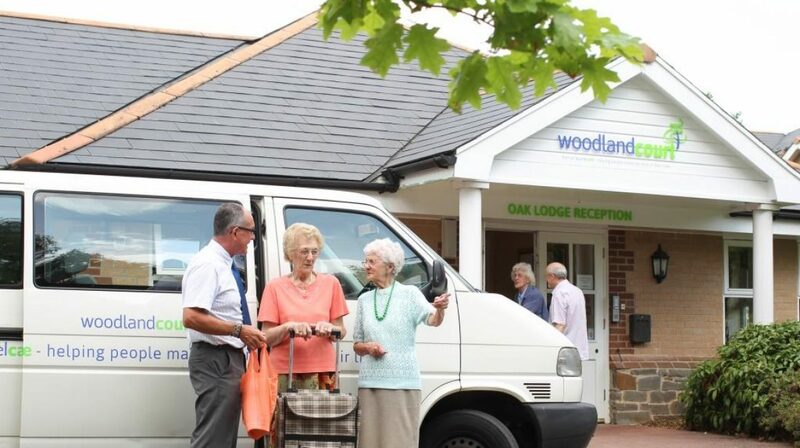 We offer a wide range of facilities, including a restaurant that offers three meals a day, our own minibus service to local shops and for days trips along with providing on-site home care. We also provide one hour cleaning of your apartment each week. Offering a peaceful and tranquil lifestyle, it is hardly surprising how popular owning a property at Woodland Court can be. This is a retirement choice that is right for all the family. Superb choice of social and leisure facilities to enjoy. You have use of the village restaurant, bar and lounge area with regular excursions to local shops and attractions. 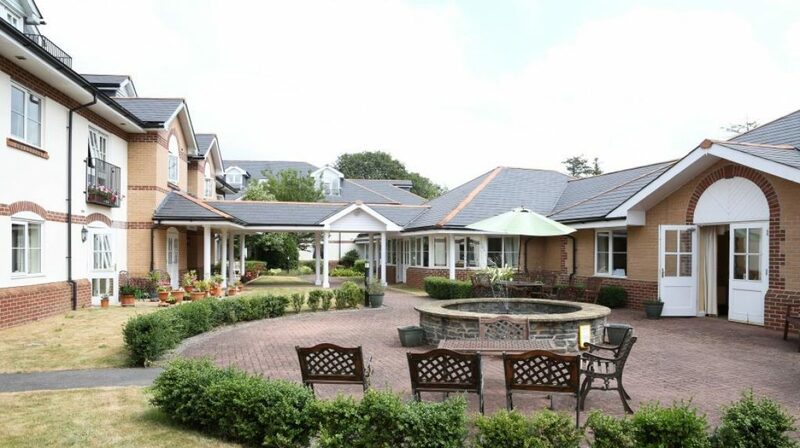 Woodland Court is managed by Brunelcare, which brings the benefits of an on-site care team to support your needs in later life. We have a team on site 24 hours a day. Living with peace of mind. 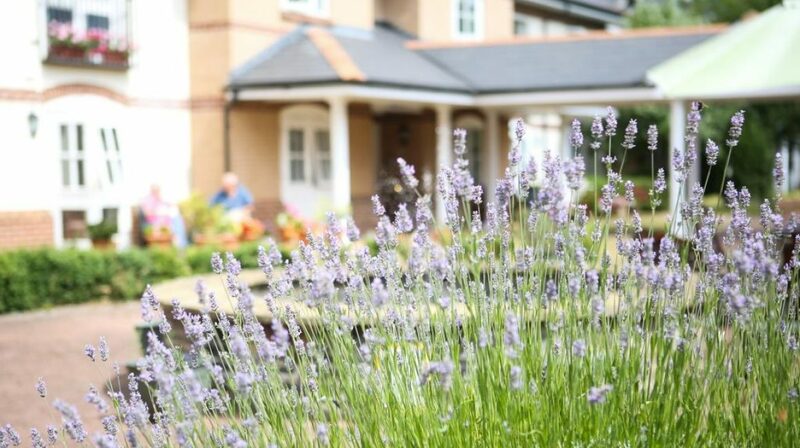 One of the most appealing aspects of living at Woodland Court is that you can enjoy the village and its grounds without having to worry about maintaining the surroundings. We offer a bespoke alteration service. All you have to do is tell us what you require; we will then arrange for the necessary quotations for you to approve and ensure that the work is carried out to your timetable. A modern, spacious 1 bedroom apartment with patio. Located on the ground floor of a purpose built building within Woodland Court Village. We understand that making the decision to move into a retirement apartment can mean a big change, but would like to reassure you that we are here to help you every step of the way. Still have a house to sell, but keen to purchase a property at Woodland Court? Look into our Bluebird scheme. Woodland Court offers a rent purchase plan designed to help you move into one of our well-appointed retirement apartments, even though you may currently have a property to sell. Are there tenant activities I can join in with? Yes! We have a few tenant activities that take place regularly each year, such Brunelcare in Bloom. We advertise this type of event on notice boards at our housing schemes. In the first instance you can contact us by phone: 0117 914 4200 or email: info@brunelcare.org.uk. Our 'Give feedback' page provides further information.